Start taking classes at Reps Fitness and Nutrition Center and other studios! Location: Boxing Ring area This class has become a REPS favorite. Boxing Camp is a boxers fitness routine condensed into one hour. Boxing technique, shadow boxing, footwork, cardio, strength and conditioning, partner work and bag work will be the focus. Punch, jab, cross, kick along with jumping rope and cardio intervals to increase strength, release stress and burn body fat until tomorrow! Join our REPS family with this challenging class. For all levels. Gloves and/or wraps will be needed to continue this class. There are no upcoming “Boxing and Conditioning” classes on this day. Please wear comfortable workout clothing and athletic shoes. 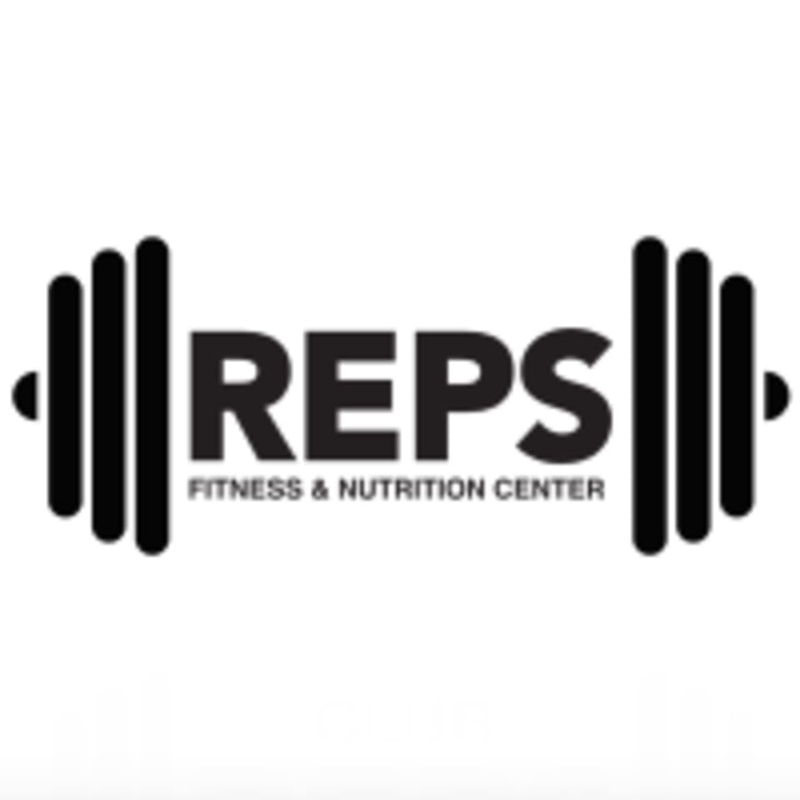 Reps Fitness and Nutrition Center is located at 2643 W. Chicago Ave. in Chicago, IL.